Passive Income Earner - Work hard. Spend less. Invest smart. 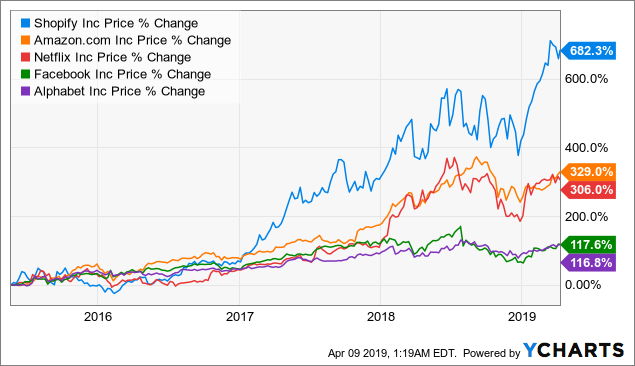 Consider investing in the best stocks from an industry you’re interested in, instead of buying more than two from the same industry, as there usually aren’t that many great investing ideas. Stocks from the same industries are subject to the same operating environments/challenges and risks. So, it makes sense to compare stocks from the same industries. Additionally, you’d generally want to compare with peers of similar size (i.e., large cap to large cap and small cap to small cap). In general, you don’t want to hold too many stocks in the same industry because such stocks tend to move in tandem, and you want to reduce risk through diversification. Besides, why not choose the best stock from an industry you’re interested in? The aim is to lower your risk for satisfactory returns. This entry was posted in Investing, Seeking Alpha article, Stock Portfolio Building on April 16, 2019 by Passive Income Earner.